Surprisingly and substantially worse than the poorly aged original What Women Want released back in 2000, and way less unwitting to boot, What Men Want shifts gender and racial dynamics without first establishing a decent script or cohesive direction. It goes for broke with hard R-rated laughs that are awkwardly and quite clumsily scattered throughout a standard PG-13 romantic / workplace comedy, incapable of ever finding a comfortable medium between the two. 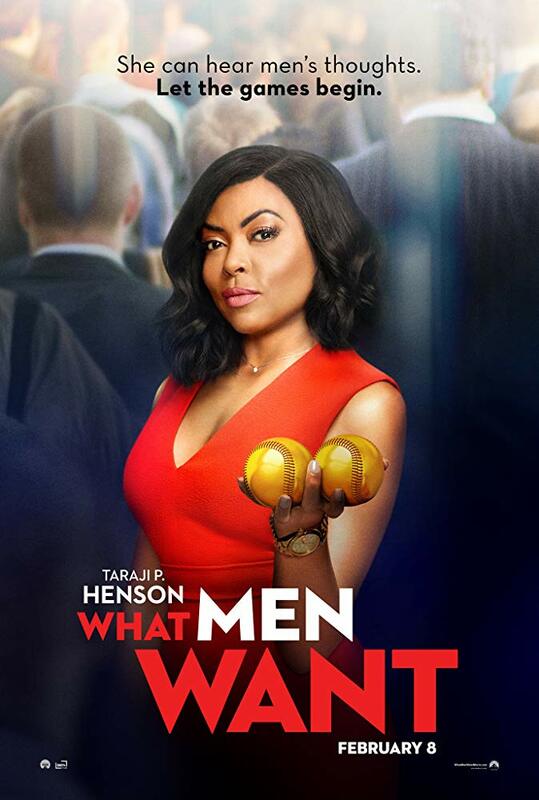 As a result What Men Want ends up sorely lacking for identity, as well as honest laughs, and it’s a shame this movie didn’t get the nuanced rewrite the timely material so badly deserves. 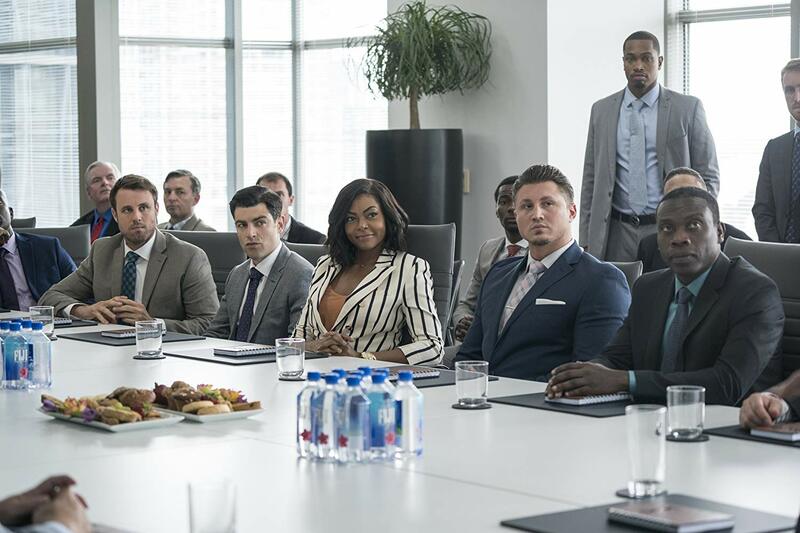 As a tenacious sports agent trying to climb the corporate ladder at her male-dominated firm, Ali Davis (Taraji P. Henson) simply outworks her competitors. She’s up long before the crack of dawn, closing deals and negotiations on the treadmill. The film opens on what she expects to be her big day. A new partner is being announced and Ali, with her long client list of Olympic medalists and professional athletes, expects to finally shatter that glass ceiling. This is only the beginning of the story though, which should clue you into how things actually play out. Safe to say Ali comes to regret prematurely leasing that Porsche. The biggest hindrance in What Men Want is the convoluted plot, bloating what should have been 95 minutes at most to 2 gruelingly uneven hours. Ali sees a psychic (Erykah Badu) at her friend’s bachelorette party, drinks some drugged tea, knocks her head while out dancing. Upon awaking she first discovers that she can hear men’s inner thoughts with the help of her assistant Brandon (Josh Brener), eventually deciding to use this power to get what she wants. Who could blame her? Along the way she falls for a bartender named Will (Aldis Hodge) and exploits their relationship in an attempt to sign predicted number one NBA draft pick Jamal Barry (Shane Paul McGhie, as convincing an NBA superstar as a high school JV point guard), all while catering to the desires of Jamal’s controlling father Joe ‘Dolla’ (Tracy Morgan, inspired by and somehow exaggerating the antics of LaVar Ball, and not in a good way). 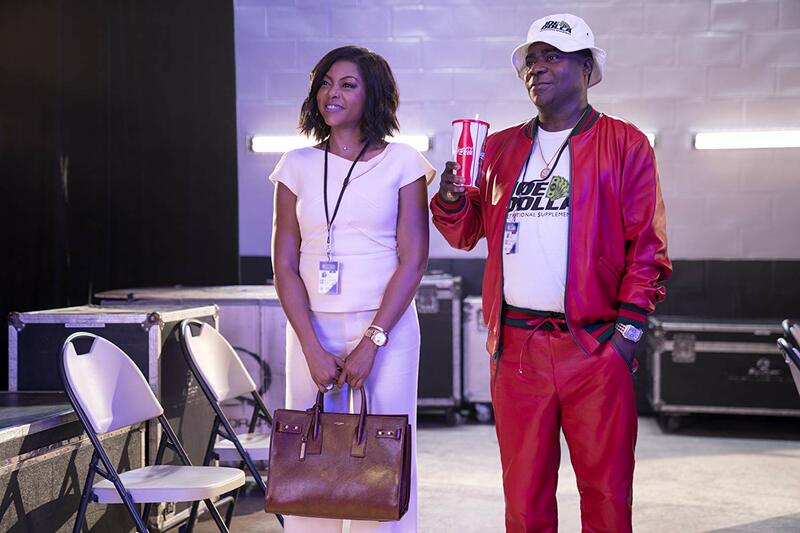 Had What Men Want scrapped the love story altogether, not only would the film have been leaner, but it’d have better aligned with its progressive feminist twist. The movie plays by the rules instead of breaking them. 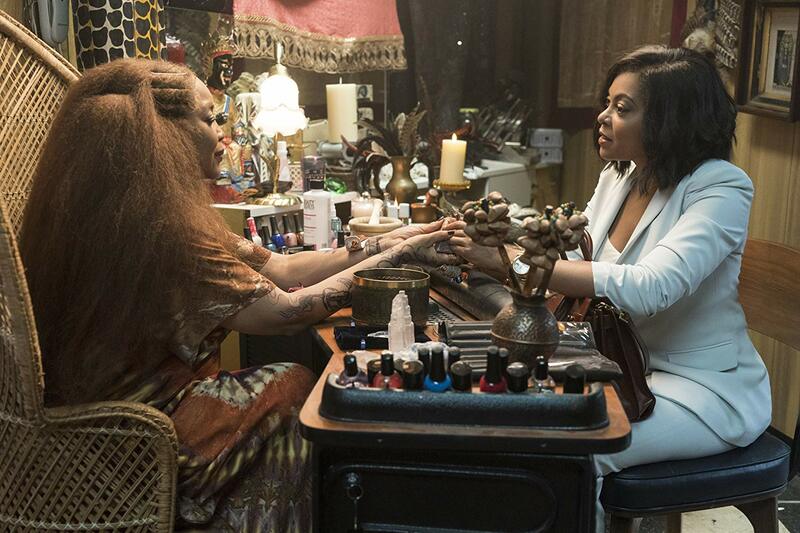 With few laughs to be found outside of Badu’s batshit crazy performance as the tarot card / drug dealing Sister, What Men Want struggles to completely develop its premise. While Ali has her power to hear what men are thinking, the poorly scripted scenes are essentially filled with highly exaggerated reaction shots and facial expressions, none of which ever register as true human emotions. It feels as if the male performers were told to make a strange face with no actual dialogue written to act on, then asked to come in during post-production and rip off crude one-liners. As if that wasn’t enough, the movie provides the icing on the cake with a wedding sequence I described in my notes as, “an absolute film ruiner.” What Men Want squanders its potential and the comedic chops of its female lead, reminding us that some things really are better left unsaid.